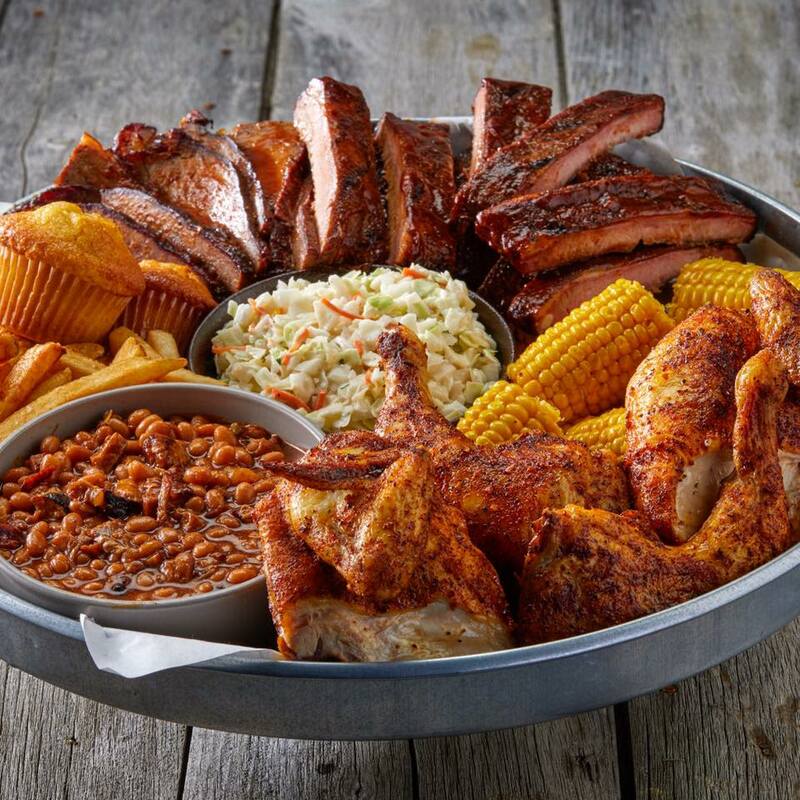 Award-winning barbeque ribs and hickory-smoked meats in a casual, family-friendly atmosphere. 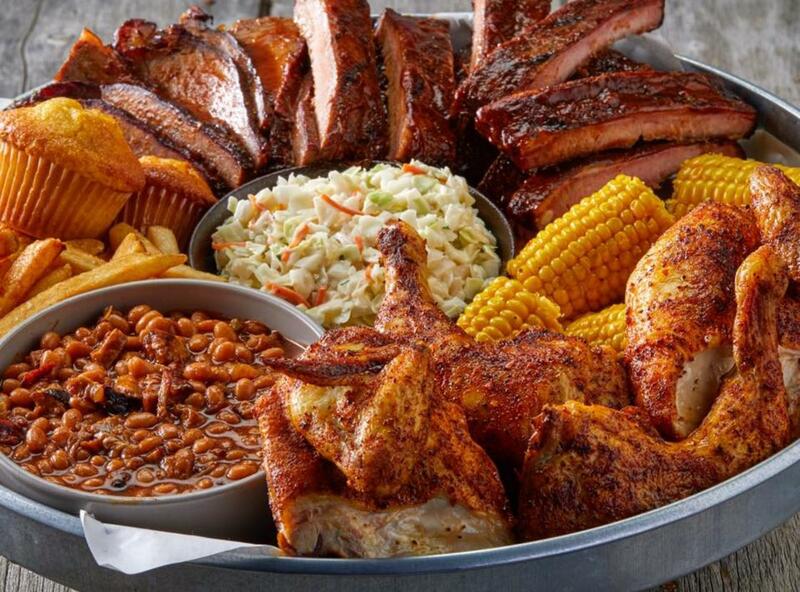 For the “Best Barbeque” in Woodbridge, you can dine in, takeout, or have us cater your next event! We'll help make your next catered BBQ event.